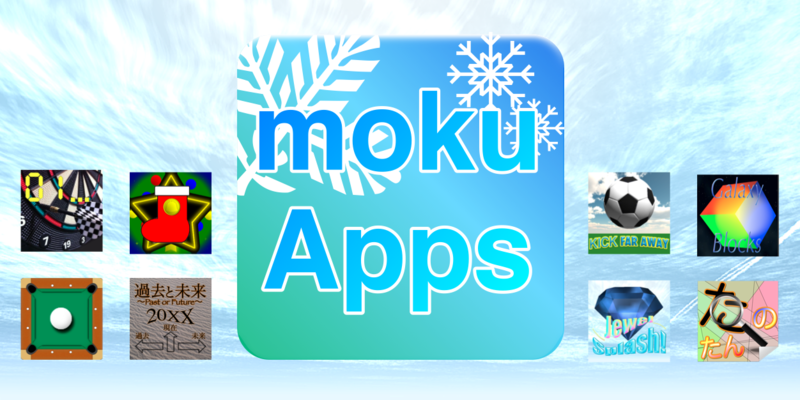 iPhone, iPad & Android app developer. 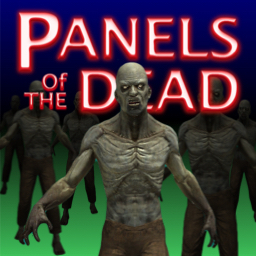 Welcome to the world of Panels of the Dead! 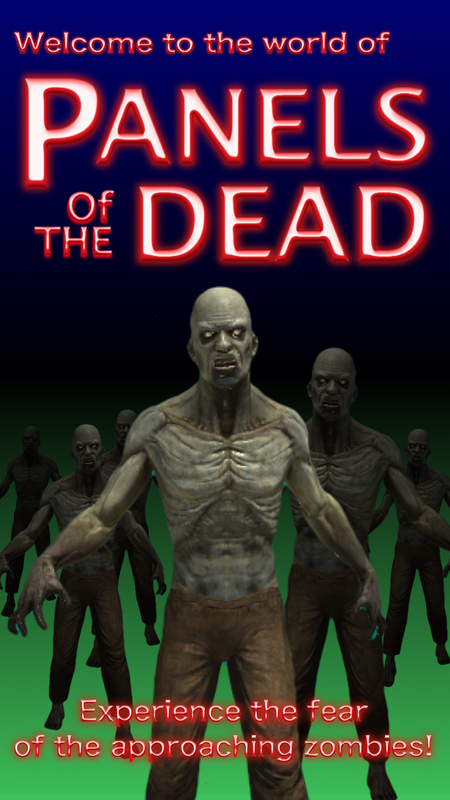 Experience the fear of the approaching zombies! This game is a panel tap type puzzle game. 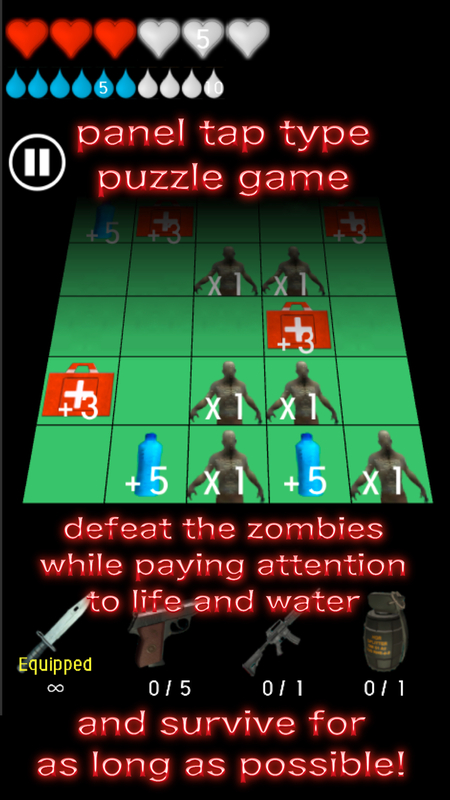 The goal is to defeat the zombies while paying attention to life and water and survive for as long as possible. Normally you consume life to defeat zombies by knife. 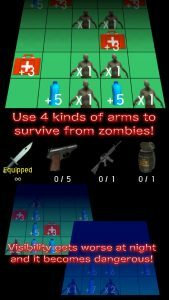 By acquiring ammo, you can defeat zombies by handgun without consuming life. You can also use a machine gun or a grenade to strike horde of zombies. 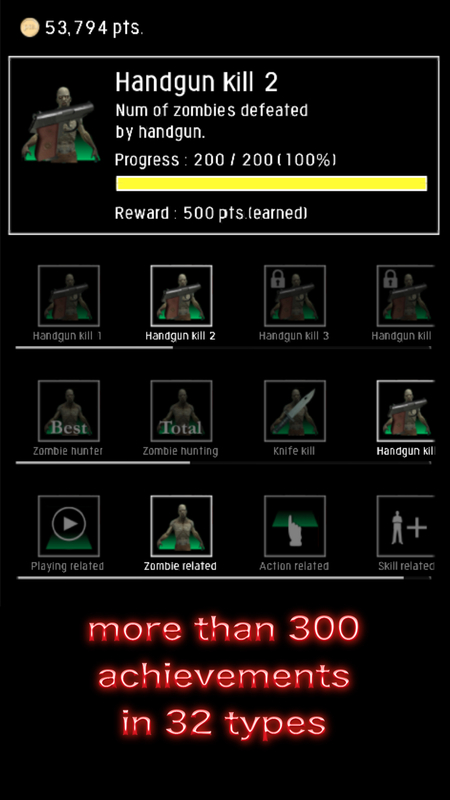 Every time you tap a panel or use a weapon, the time in the game elapses. Visibility gets worse at night, and distant panels become invisible. 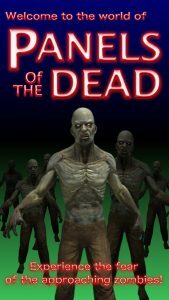 You need a strategy like keeping supplies in the daytime, just like a zombie drama. 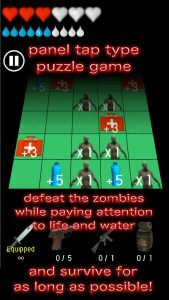 When the game is over, you can acquire points according to the time you survived and the number of defeated zombies. 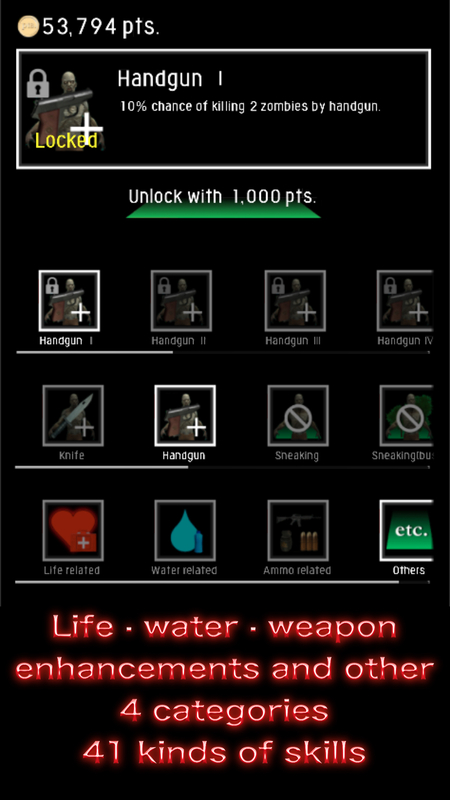 You can use that point to increase the maximum value of life and water, gain skills, and be able to play the next game advantageously. 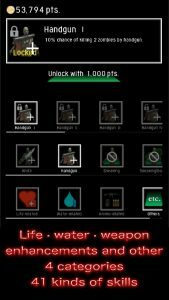 Life, water, weapon enhancements and the other 4 categories a total of 41 kinds of skills are available. Since the number of slots where skills can be set is limited, try searching for the strongest combination of yourself. 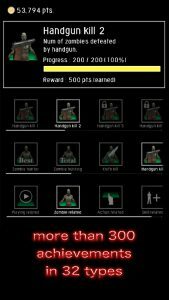 There are more than 300 achievements in 32 types, and you can earn bonus points by achieving it. * As you upgrade it takes a long time for one game , but you can interrupt it at any time during the game and resume from the interruption data next time.